According to a reader, it looks as though Jelly Bean is ready and rolling out the Asus Transformer Pad (TF300). 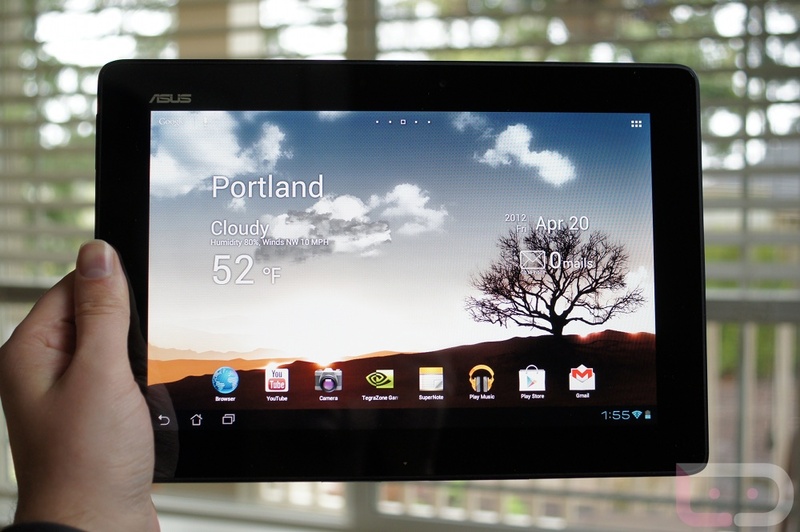 I’m still waiting to have it be pushed to mine, but I can’t wait to test out Jelly Bean on a Tegra 3 chip. With the TF300 getting it first, we can expect to see it ready for the TF201 (Prime) and the TF700 (Infinity) rather soon. Asus has been top notch with the updates this year. Check to see if your update is ready to come out of the oven and post your results down below.